Are you looking for a sun blocking removable window film? Your search ends here. Solar Art provides top quality solar film products and installations in Capistrano Beach, CA and its nearby areas. Our industry knowledge and experience ensures the best possible solar film solution for your Capistrano Beach home or business property. Nothing else adds brightness to a space better than natural light. But, sometimes too much natural light can be bothersome. Natural light can also lead to hot and cold spots and excessive heat, which can decrease indoor comfort and make the space less inviting. With solar window film installed, property owners can enjoy all of these benefits while enjoying unobstructed views of the outdoors. 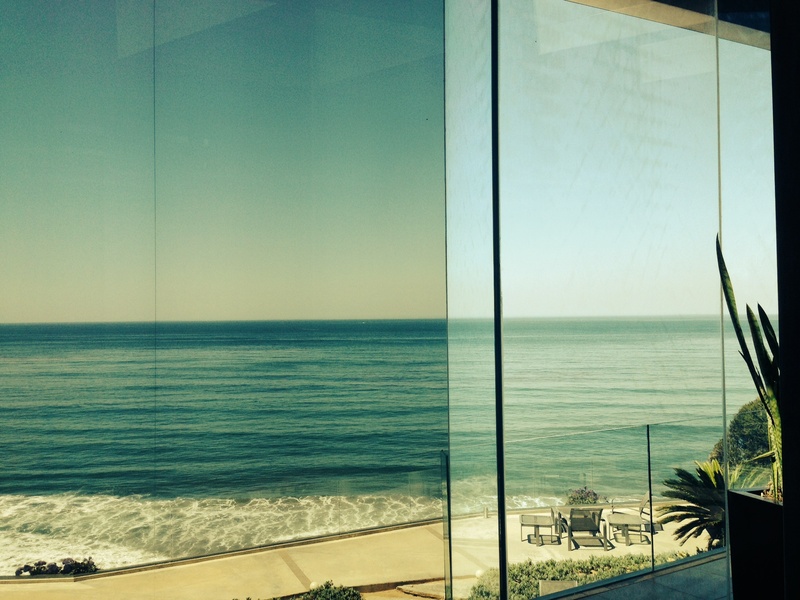 We are one of the leading solar window film installation companies serving Capistrano Beach and its nearby areas. 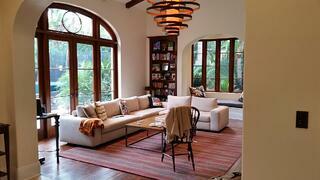 Why Choose Us for a Solar Window Tint in Capistrano Beach? 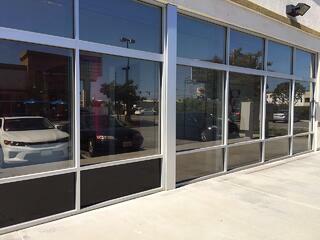 For your solar window tint needs in Capistrano Beach, come to us. The solar window tint products we install are considered the best quality available. We always ensure that the solar window tint we install best suits the unique needs of our clients. We complete the solar window film installation on time, every time. Our team of installers is highly trained to use efficient solar window film installation techniques. To learn more about the benefits of installing solar film in your Capistrano Beach home or business, call Solar Art at (949) 770-8969.